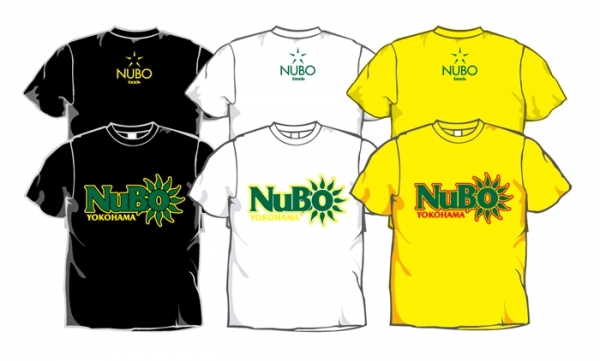 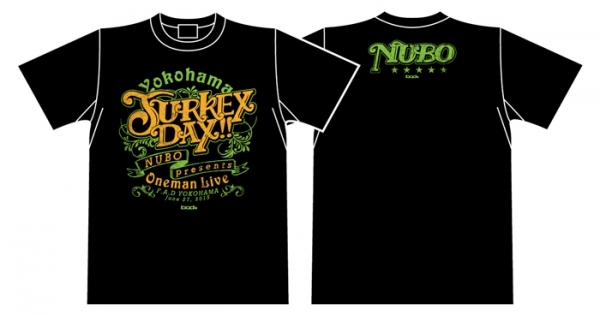 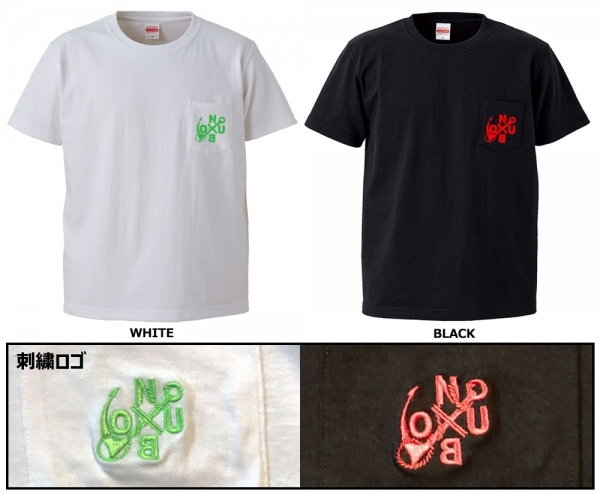 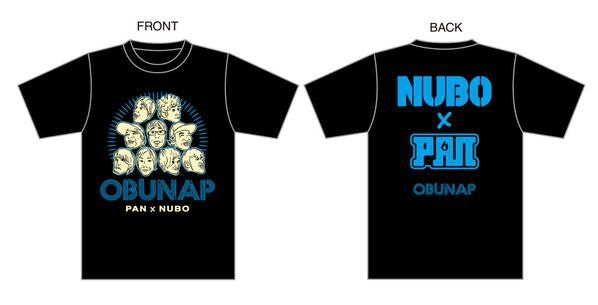 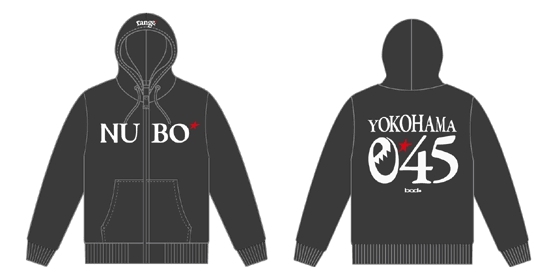 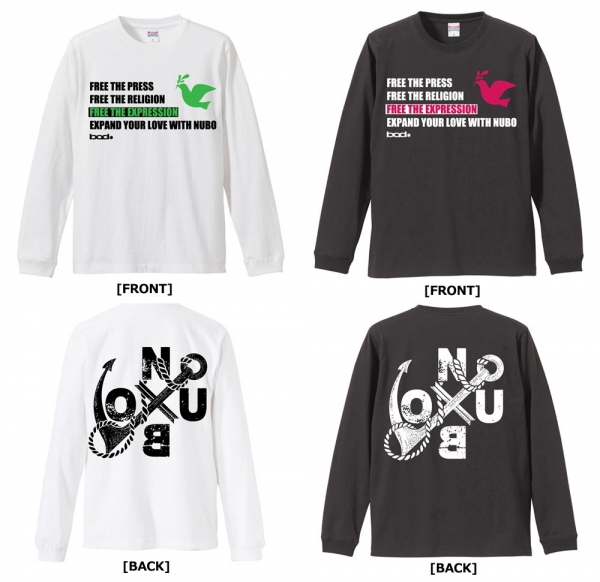 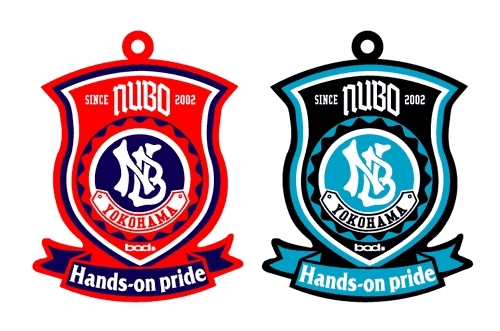 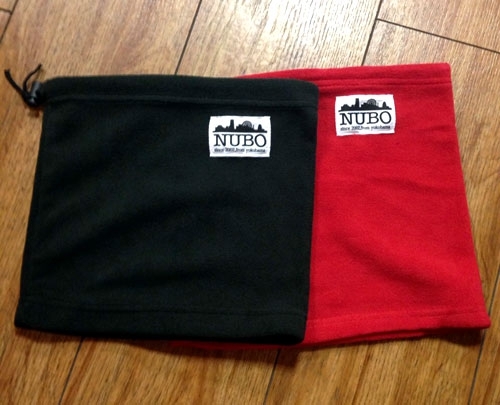 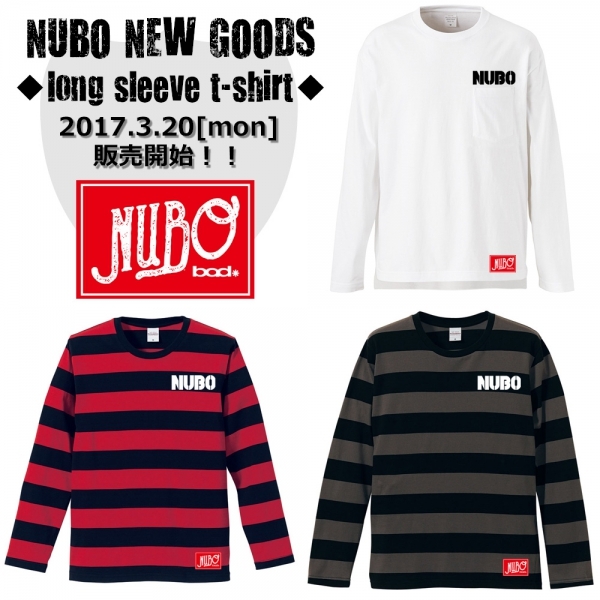 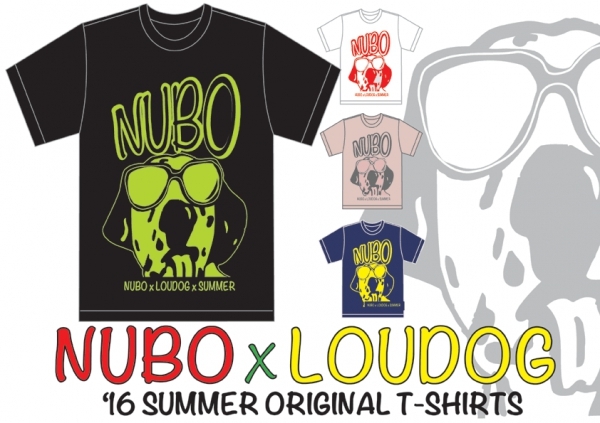 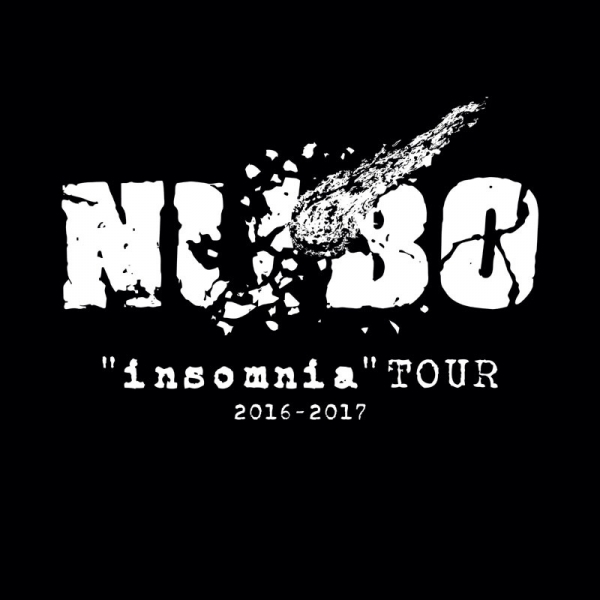 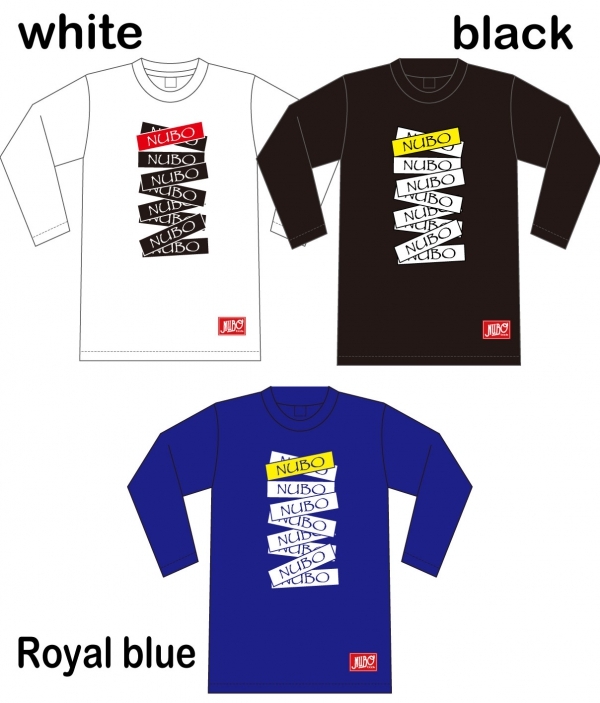 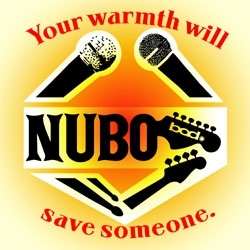 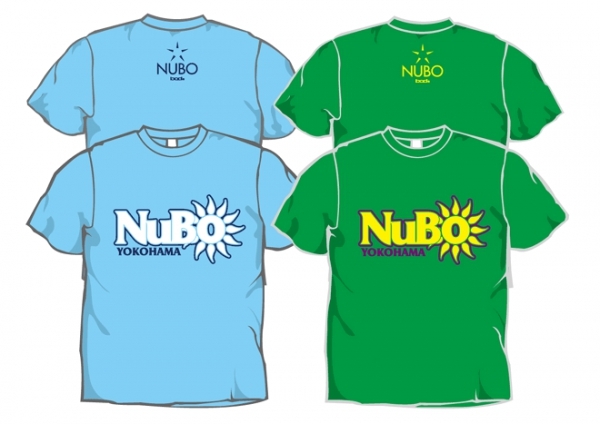 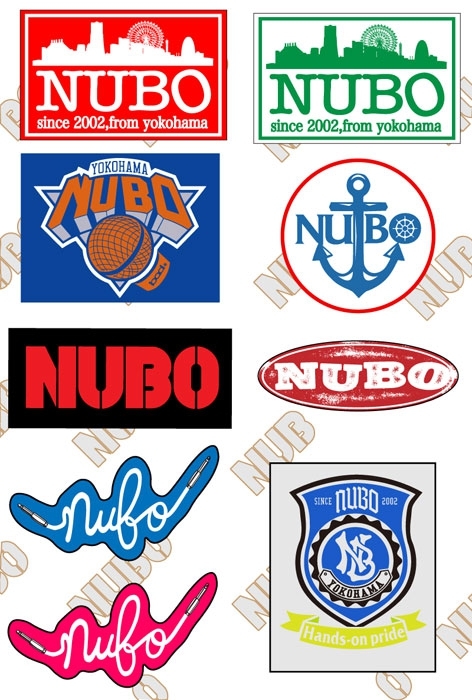 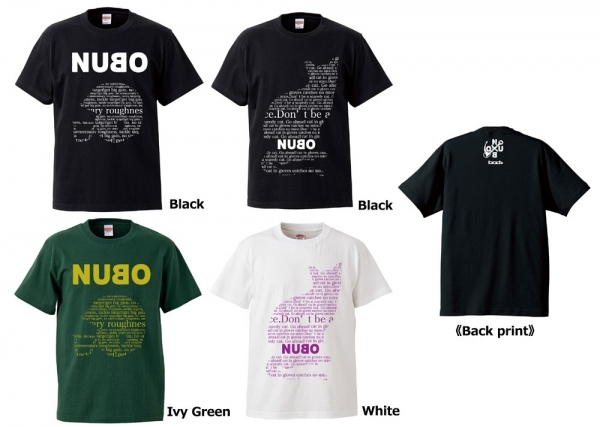 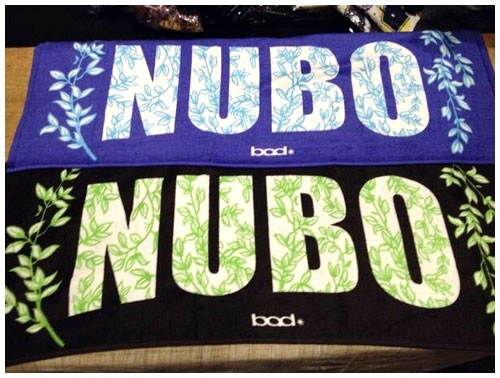 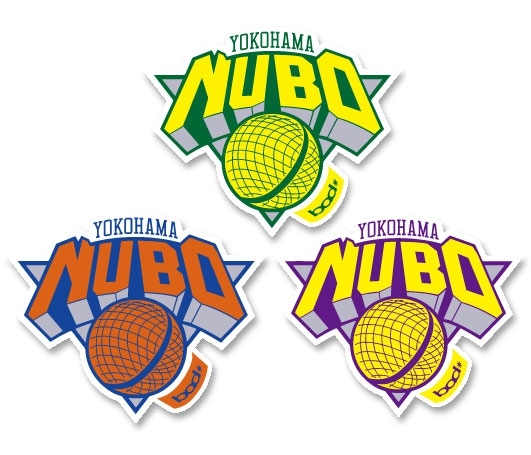 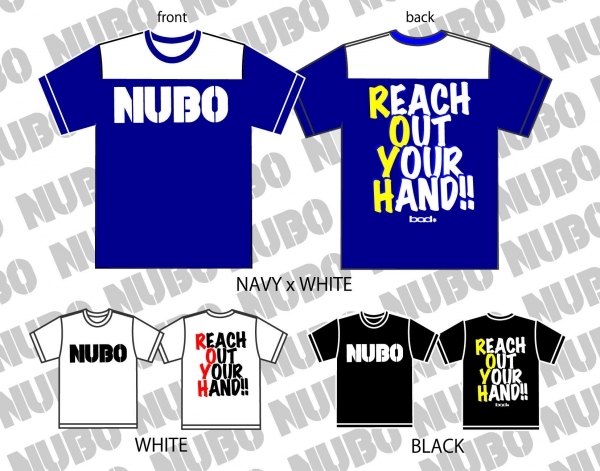 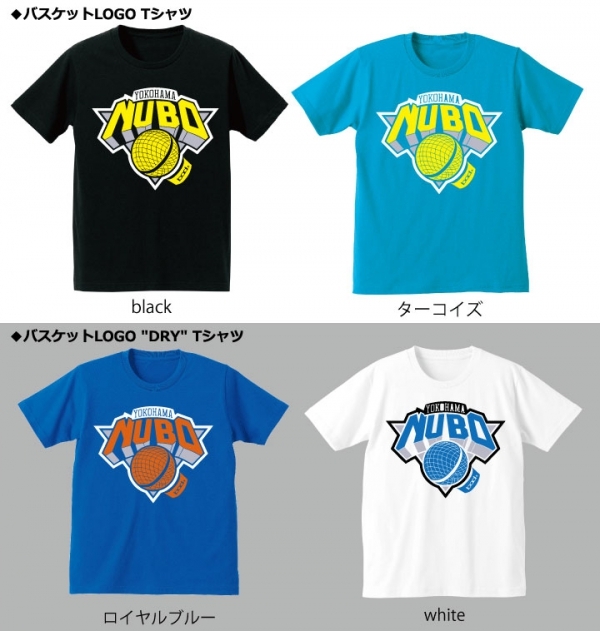 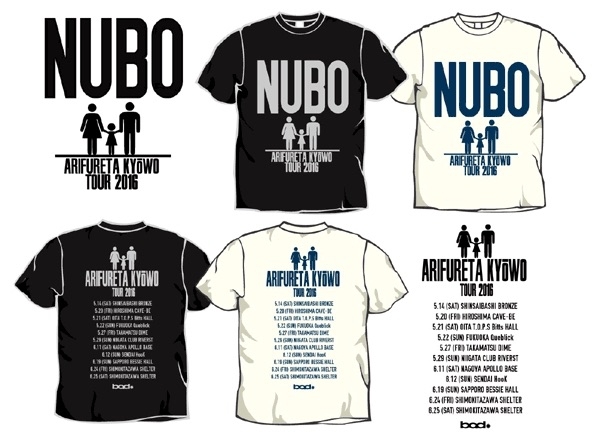 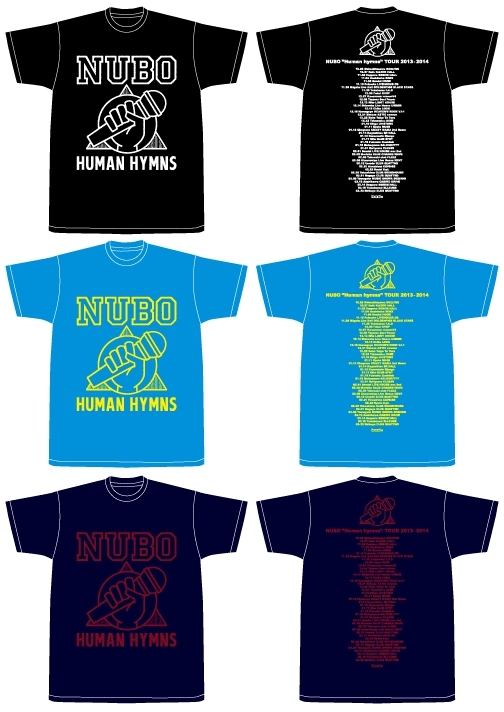 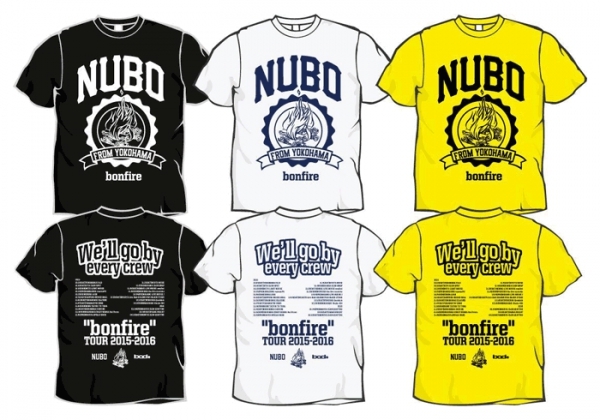 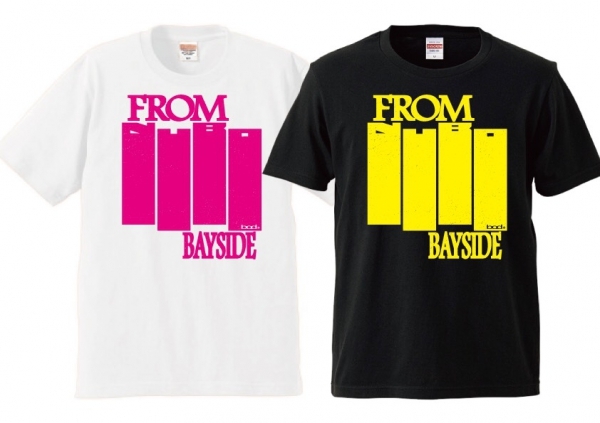 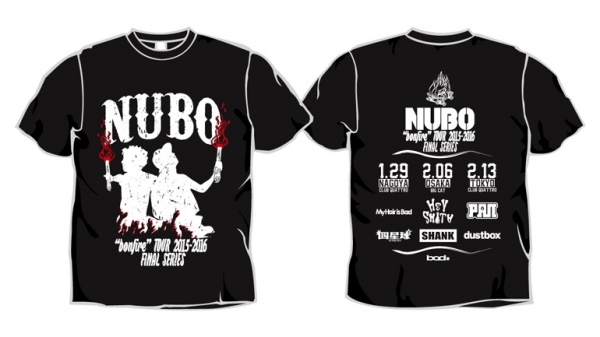 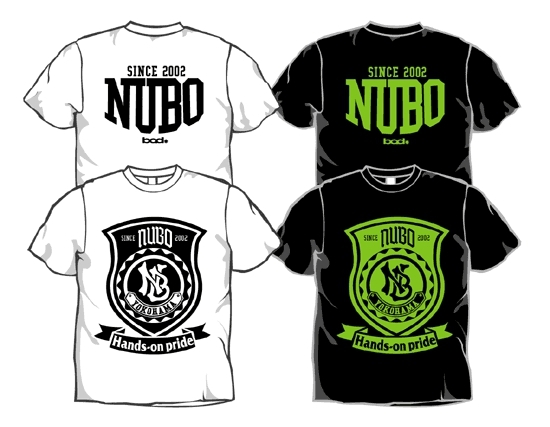 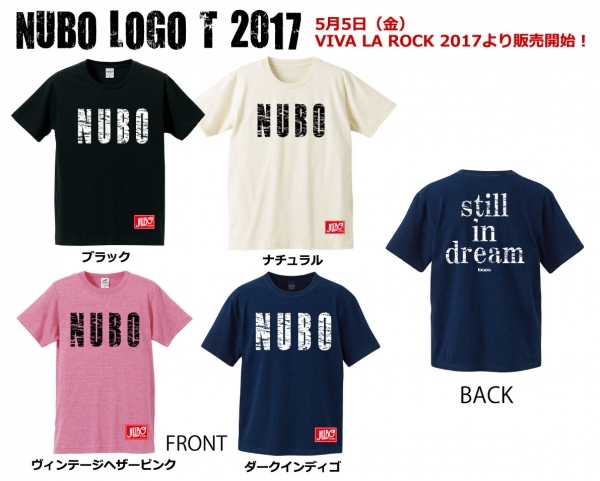 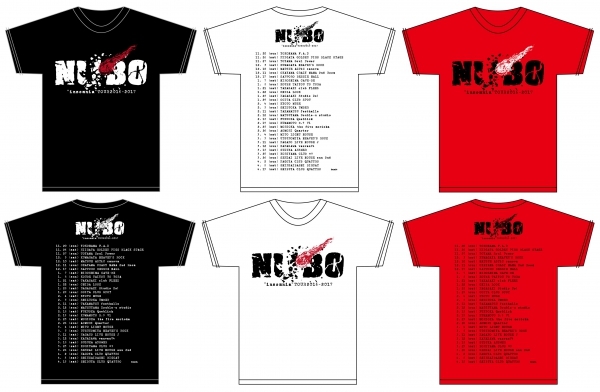 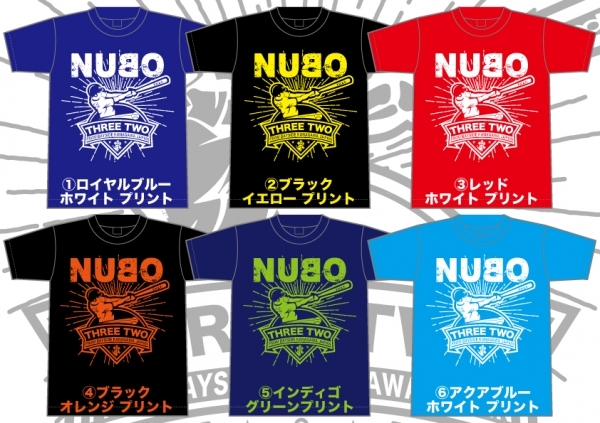 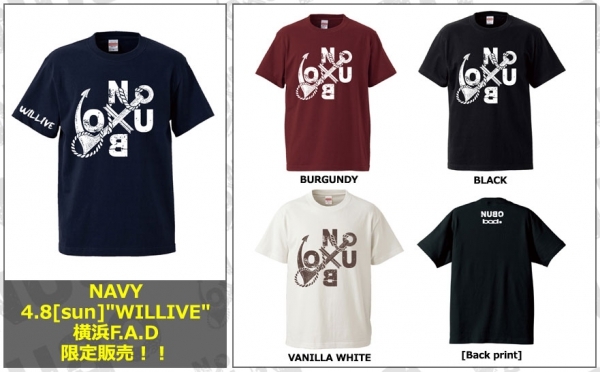 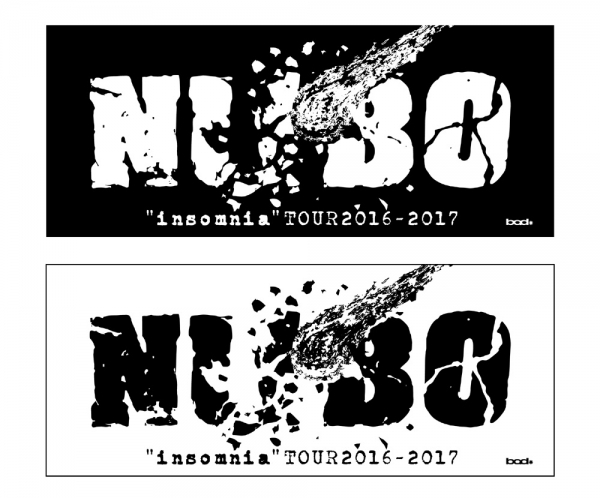 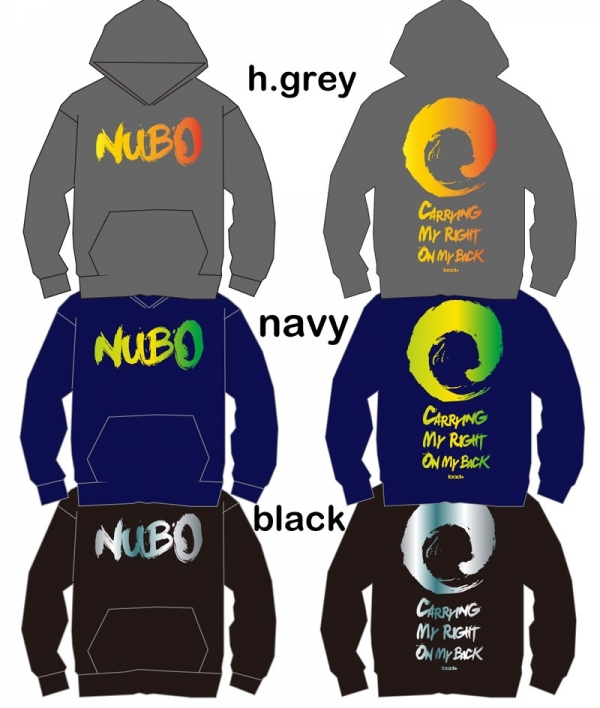 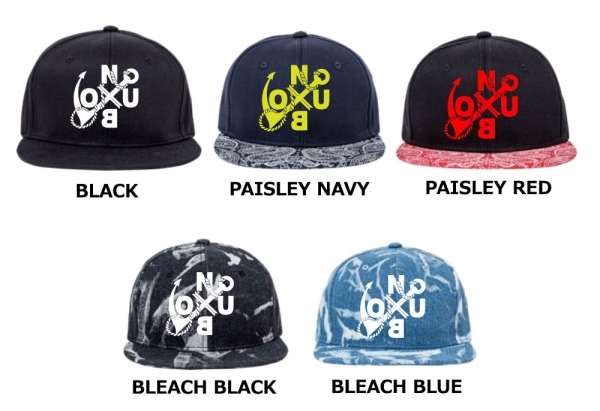 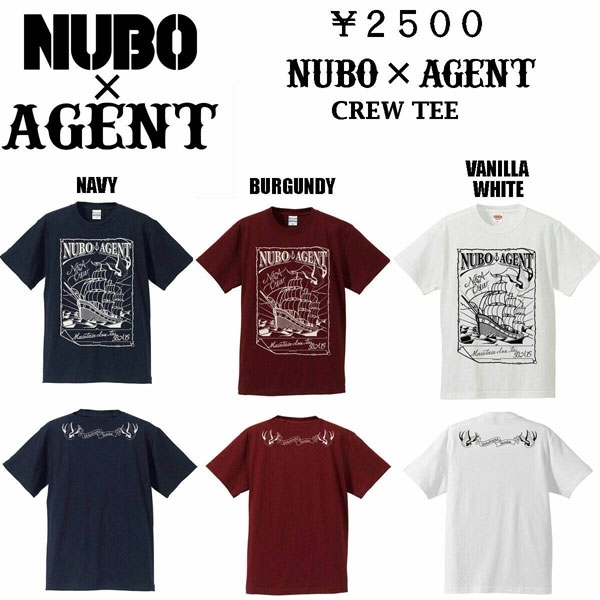 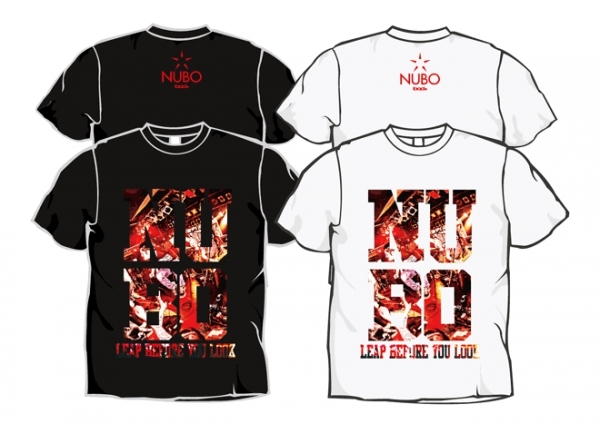 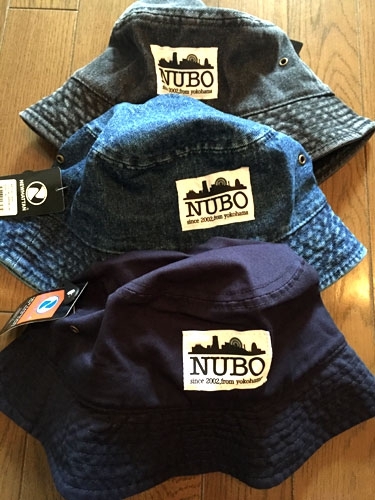 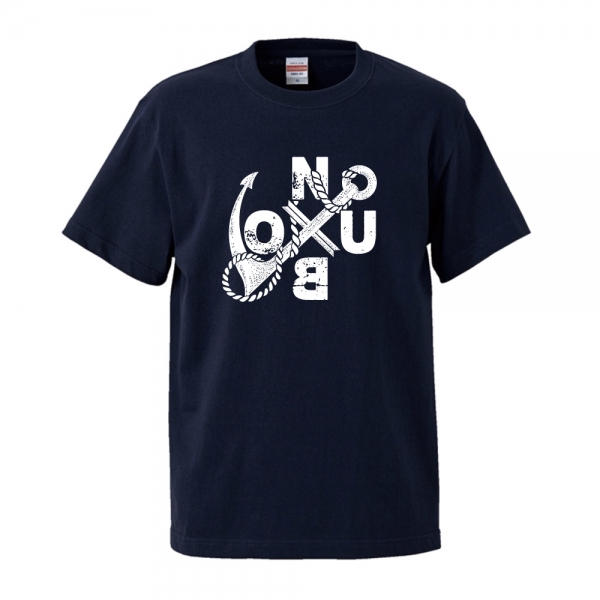 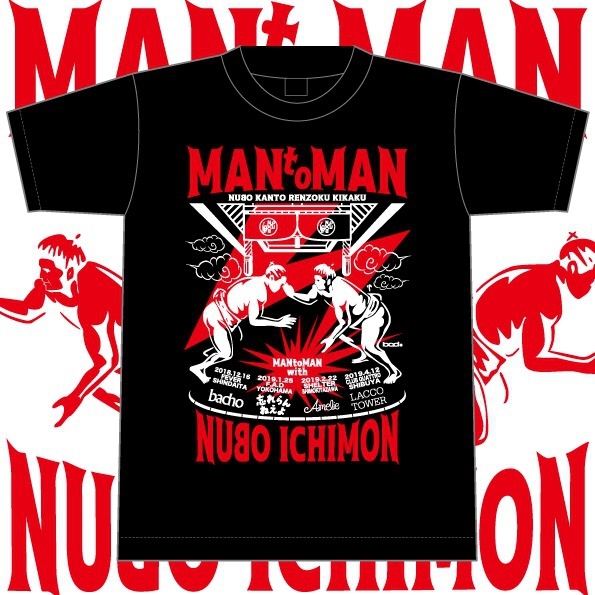 ◆"MAN to MAN"FINAL NUBO -ICHIMON- TシャツNEW!! 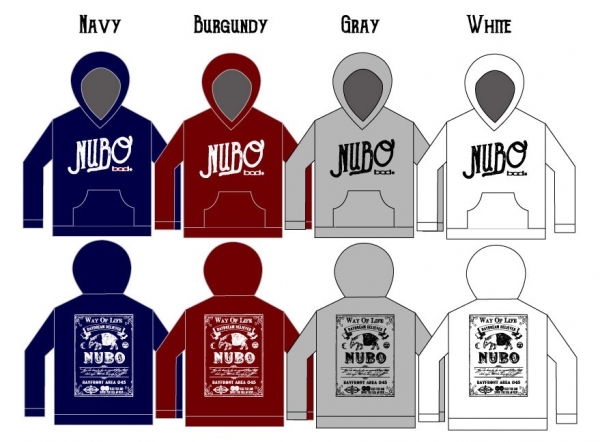 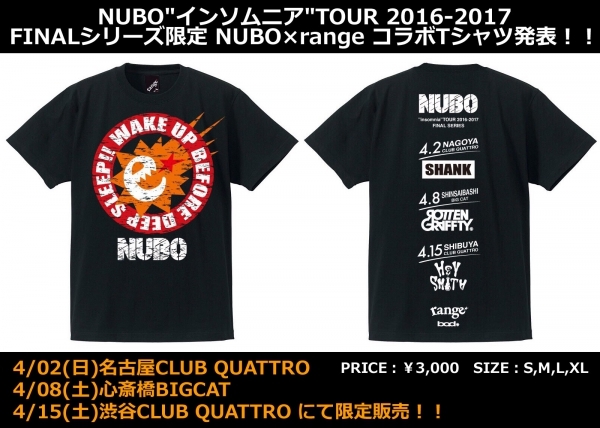 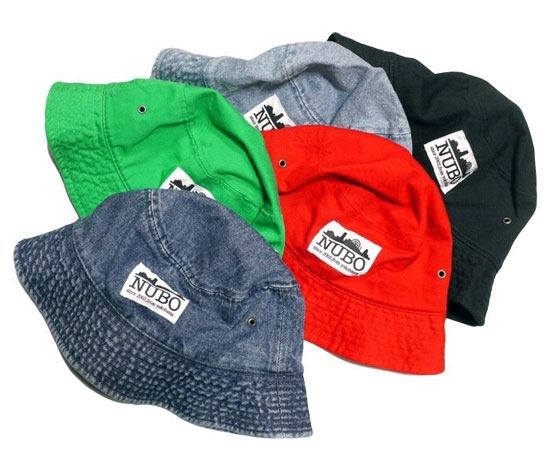 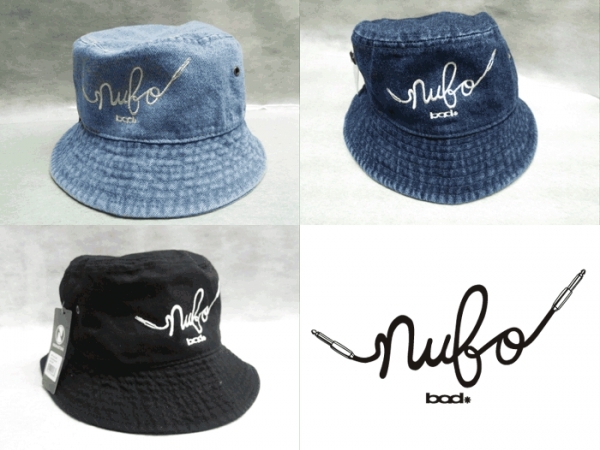 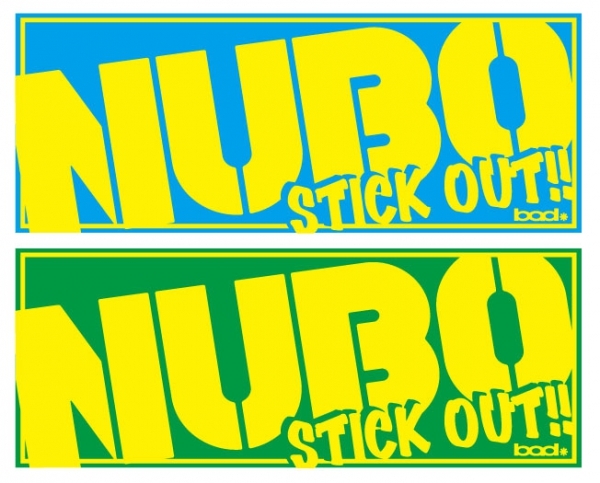 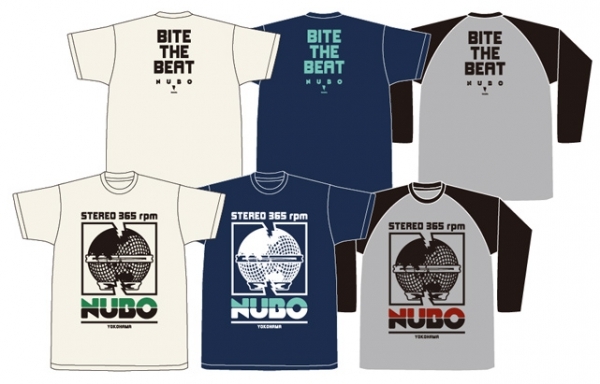 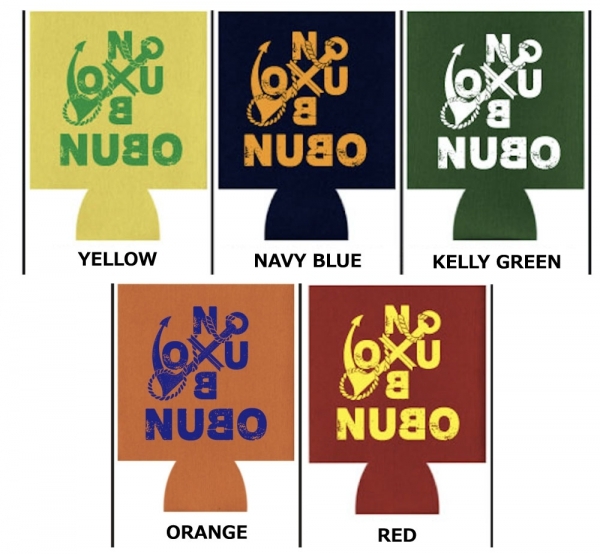 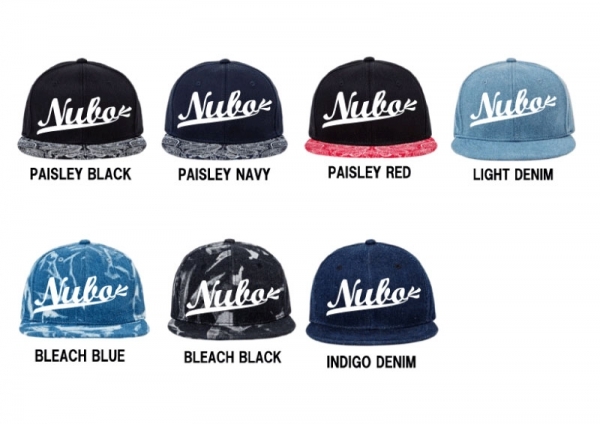 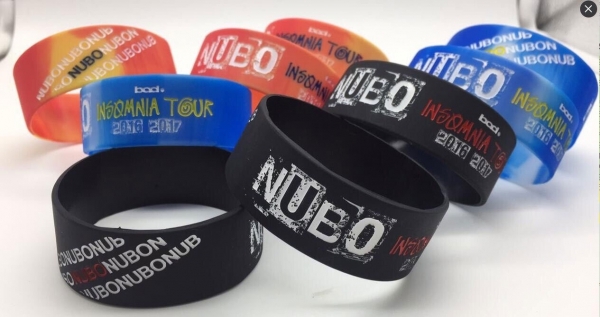 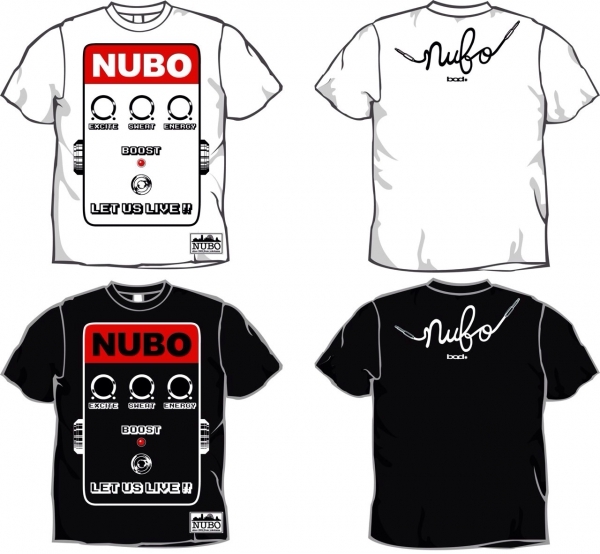 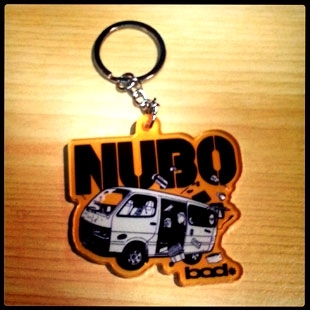 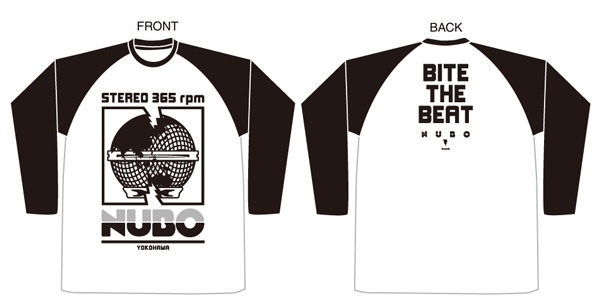 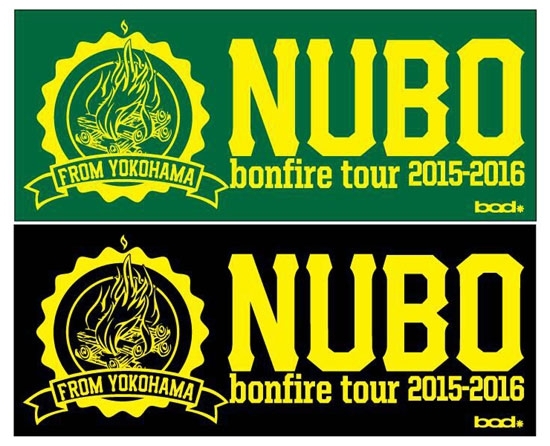 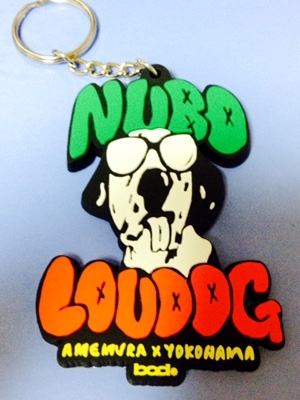 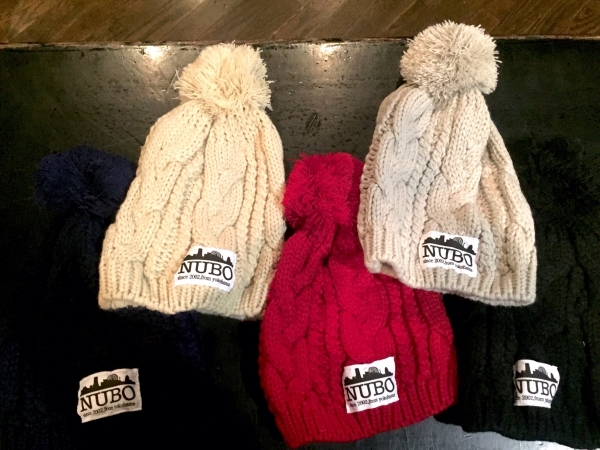 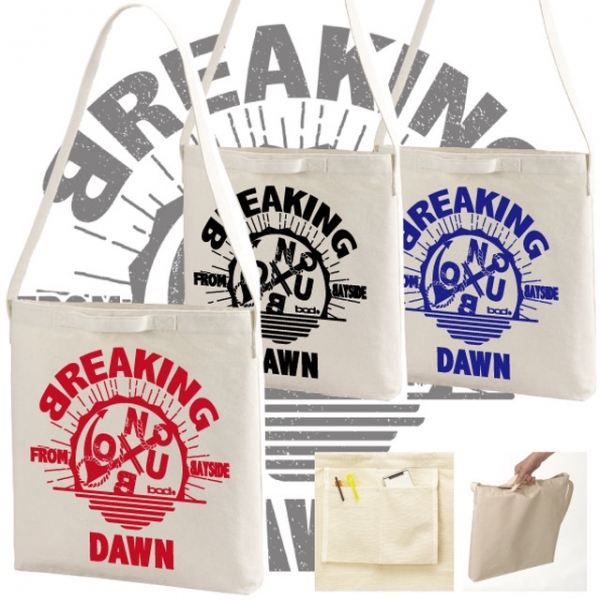 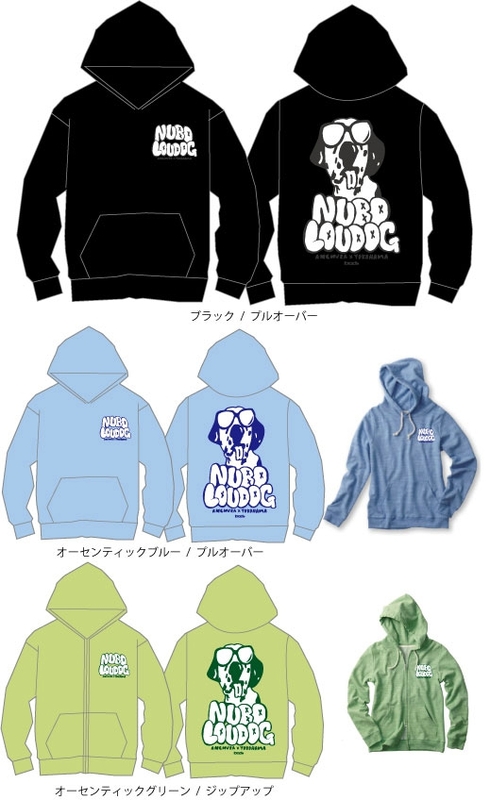 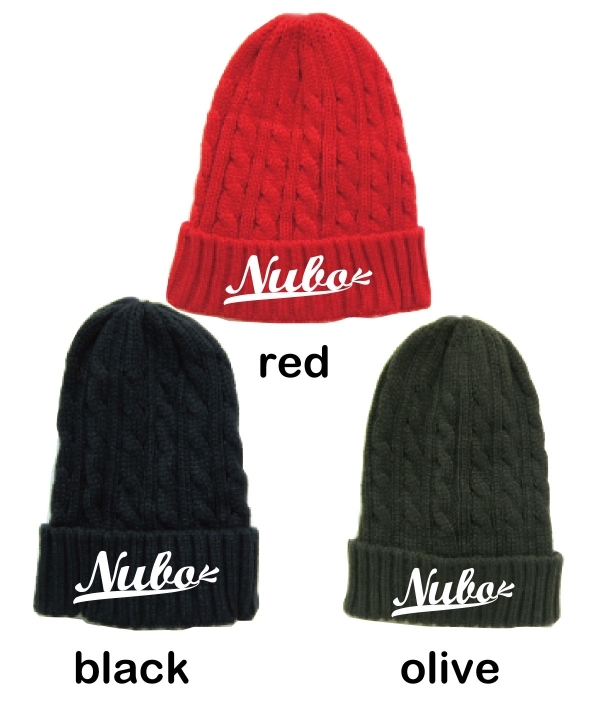 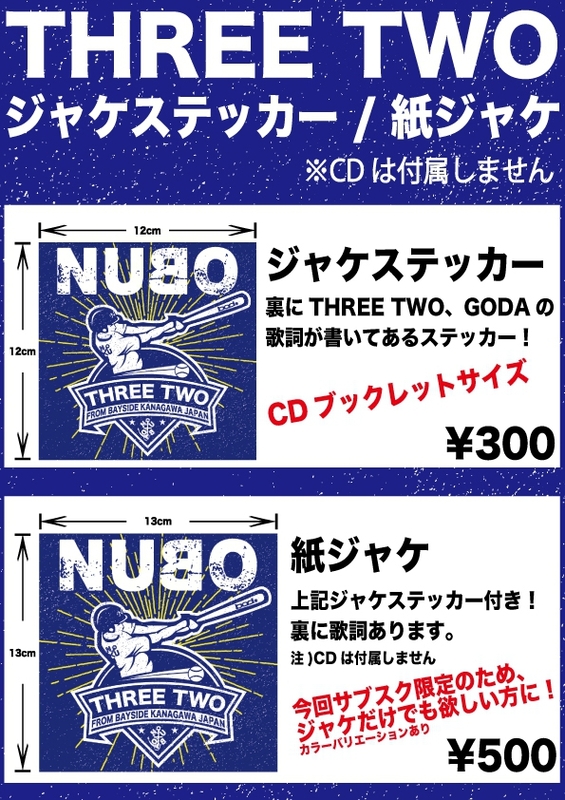 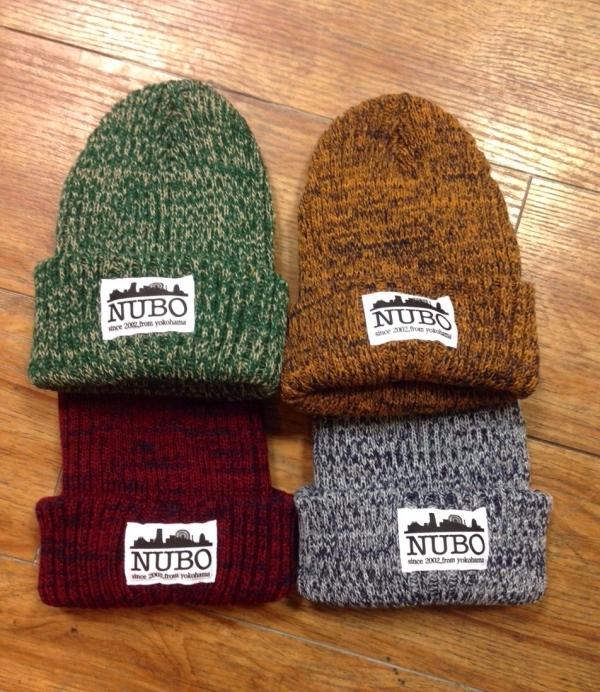 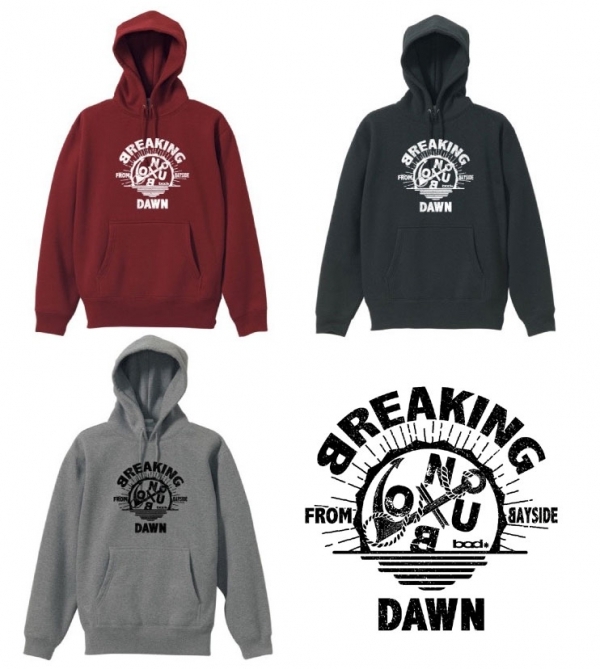 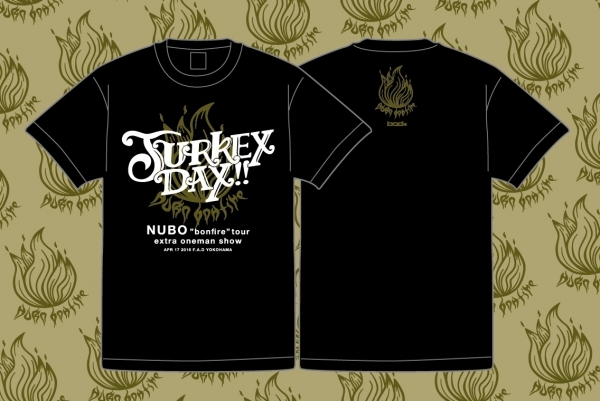 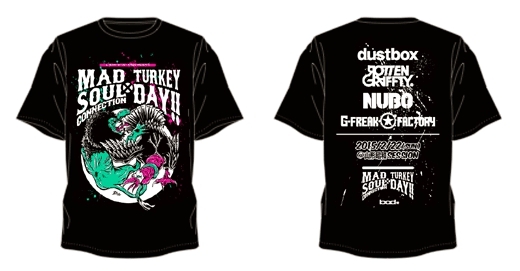 G-FREAK FACTORY×NUBO presents"MAD SOUL CONNECTION×TURKEY DAY!!"にて限定販売を行います!! 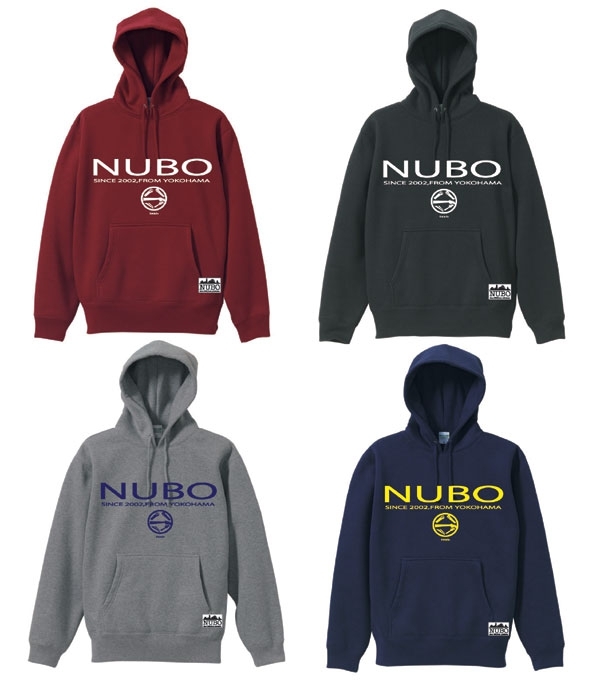 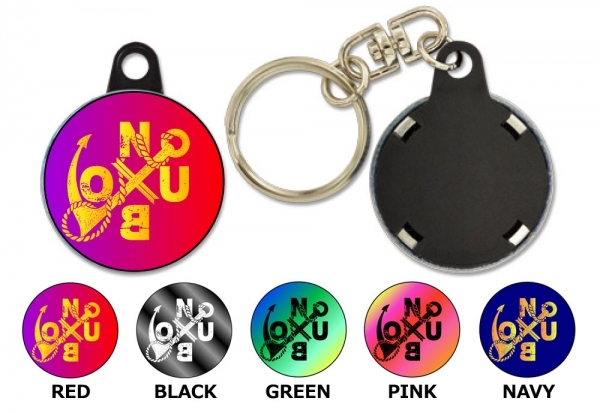 Copyright 2019 NUBO All Rights Reserved.